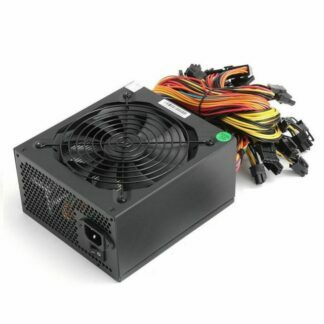 Build your own power supply kit with our HP 1200W Platinum power supplies with below required products. 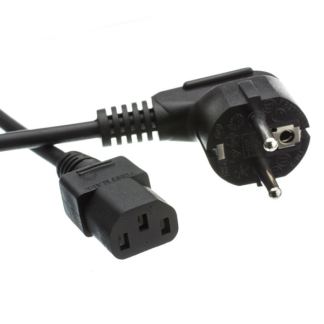 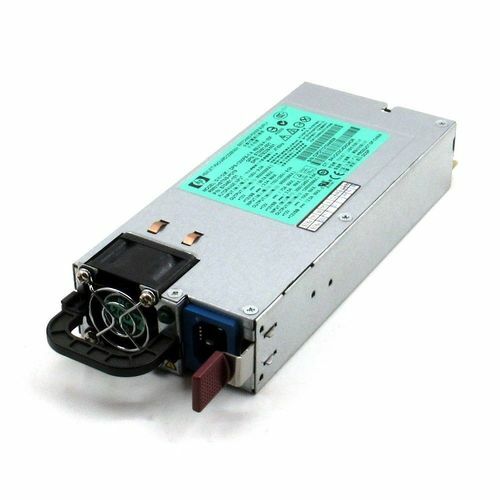 Add multiple optional products to enhance your HP 1200W Platinum Power Supply Kit. 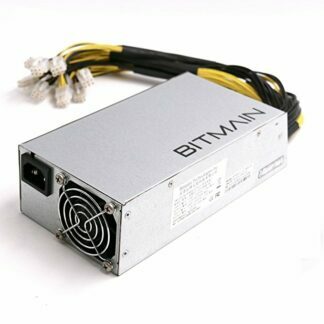 Price adjustments will be reflected in the cart. 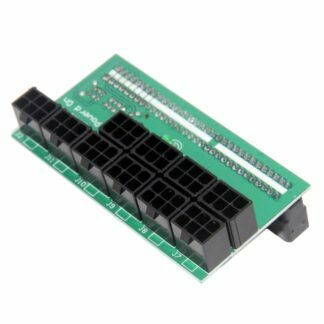 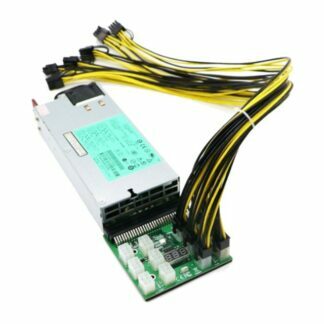 Add the Breakout Board 10-Port to connect 10 GPU's. If you are planning to synchronize multiple Power Supplies, choose the Breakout Board 12-Port VER005 instead. 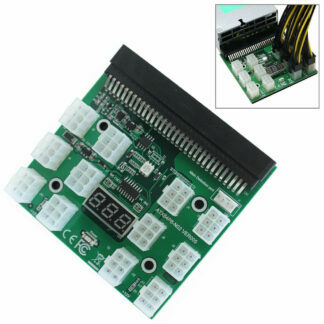 Add the Breakout Board 12-Port VER005 if you are planning to synchronize multiple Power Supplies. 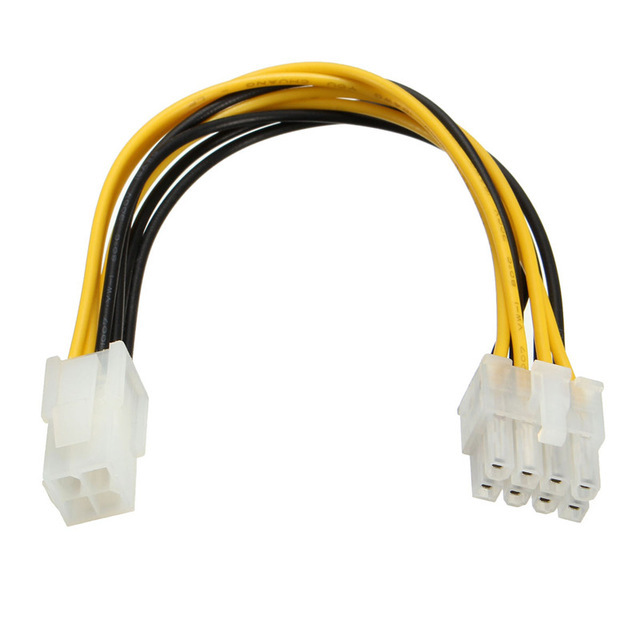 Add the 6-Pin Male To 6-Pin + 8-Pin (6+2) Male PCI Express Wire 18AWG in order to connector your GPU's and Risers. 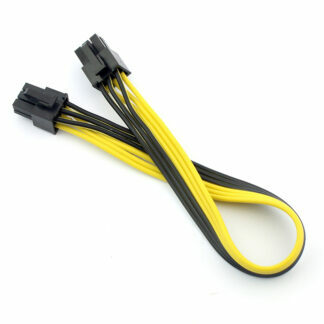 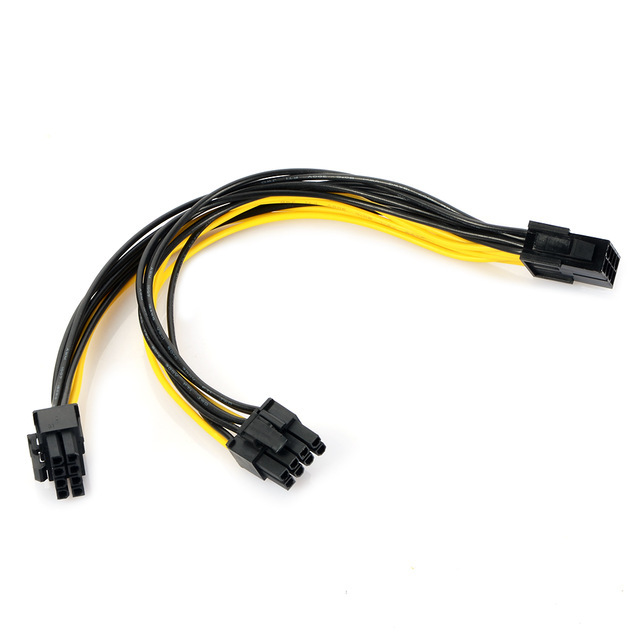 Add the 6-Pin Female to 2 x 8-Pin (6+2) Male PCI Express Splitter Cable when using GPU's with multiple 6 and/or 8-Pin connectors or when using Risers with 6-Pin connectors. 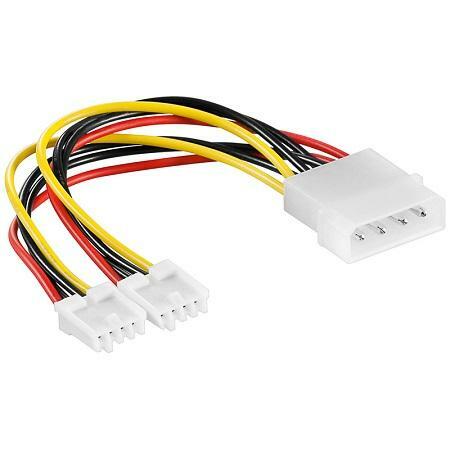 Add the PCI Express 6-Pin Input DC-ATX-160W 24-Pin Power adapter to power the motherboard and convert the server power supply to a full ATX power supply. Add the 4-Pin ATX/P4 Female To 8-Pin EPS Male Adapter Cable when using a motherboard with a 8-pin EPS CPU input type. 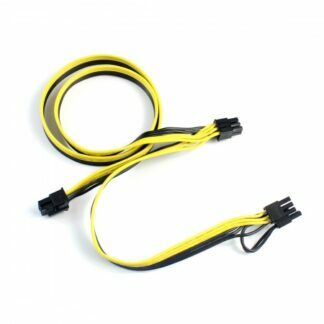 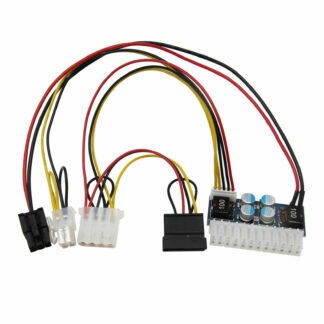 Add the Molex Male To 2 x FDD Floppy Female Cable to synchronize multiple power supplies with the Breakout Board 12-Port VER005.